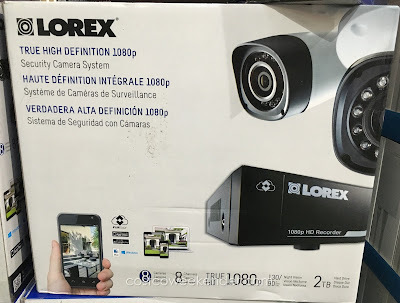 I use several of the Lorex LNC104 Live Ping Wireless Cameras at home to monitor the front door, as a baby monitor, and to monitor my garage. I use Blue Iris Security software to manage all the cameras and to record video to my NAS. But my solution is a piecemeal one at best and required a lot of trial and error to get everything set up the way I wanted. The Lorex Surveillance System LHD818 is a more complete solution that includes the cameras, the DVR, and the software. 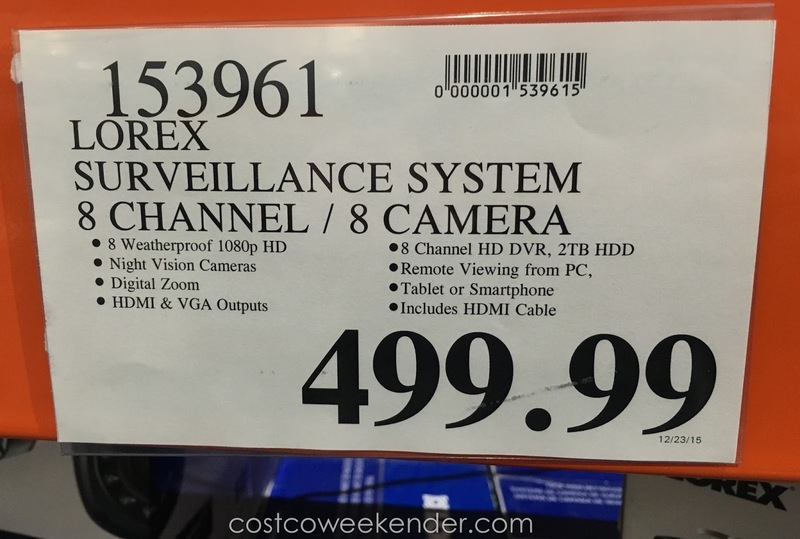 From what I could tell at the demo at Costco, the camera quality is good enough and the 2TB hard drive should be adequate for most people. 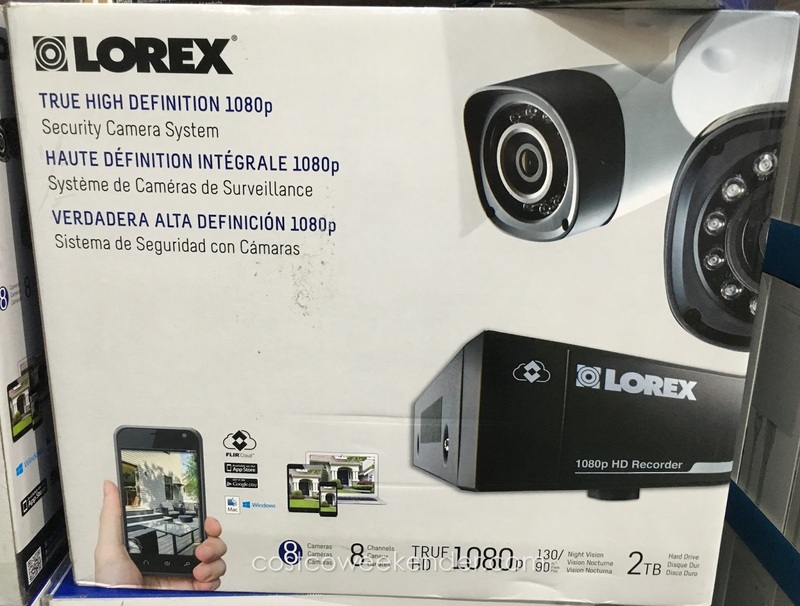 Like other Lorex products, the LHV828 connects to their cloud platform to allow for remote viewing from an iPhone, iPad, or Android smartphone/ tablet. 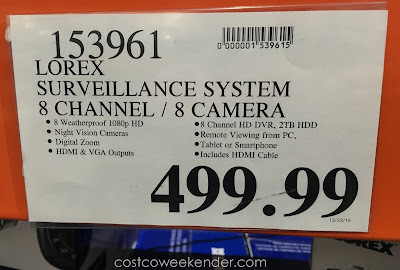 As an alternative, you may even want to check out the Samsung SDS-P5102 or the Samsung SNH-V6414BN surveillance systems as well if you're doing some price comparisons for closed circuit television (cctv) systems. 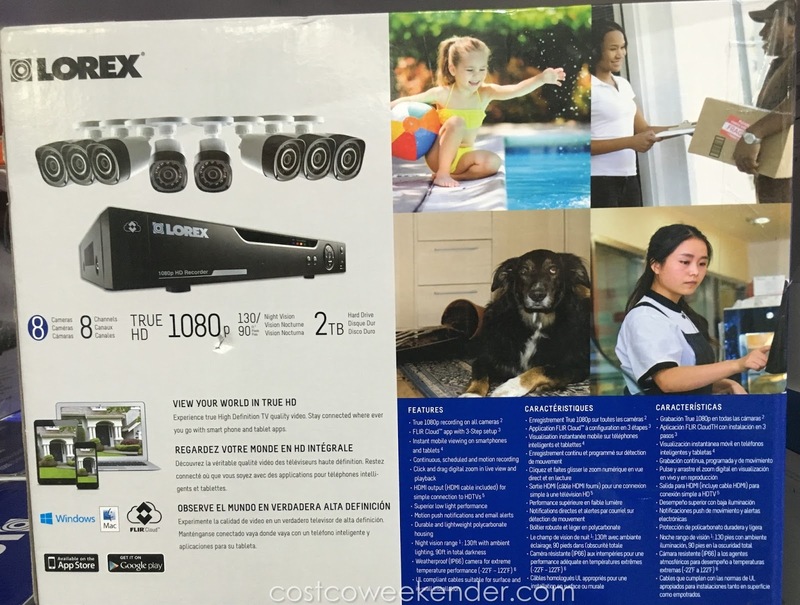 For a more cost-effect 720p solution, check out the LHD818 from Lorex. View your world in true hd: Experience true High Definition TV quality video. Stay connected where ever you go with smart phone and tablet apps.